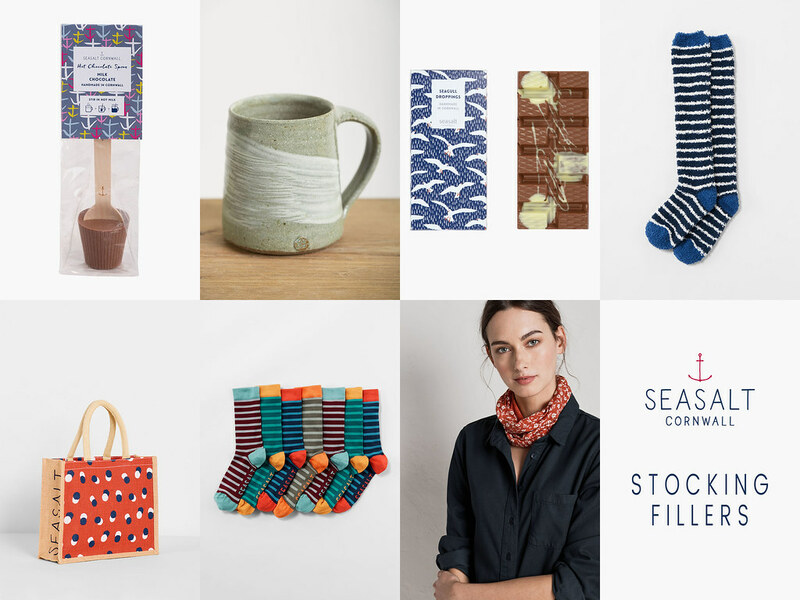 I’ve had a wonderful year of working with Seasalt, and to celebrate I’m offering one lucky person the chance to win £200 to spend at the Cornish clothes and accessories brand! I don’t do giveaways very often so when I do it has to be for something special. 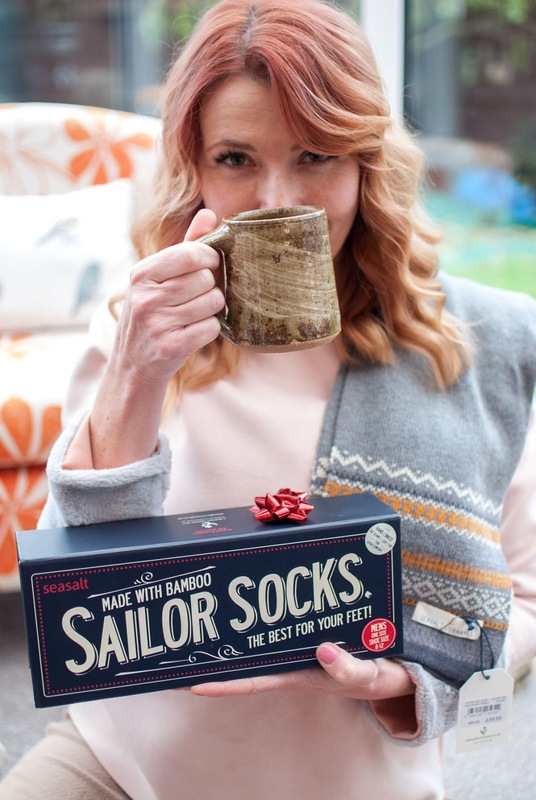 For this post I’ve written an ultimate Seasalt Christmas gift guide – their products are exclusive and very different to anything you see anywhere else so you’re guaranteed to get special gifts for special people. All their prints are designed in-house, many products are made with 100% organic cotton and they make the best, most waterproof raincoats you can buy. 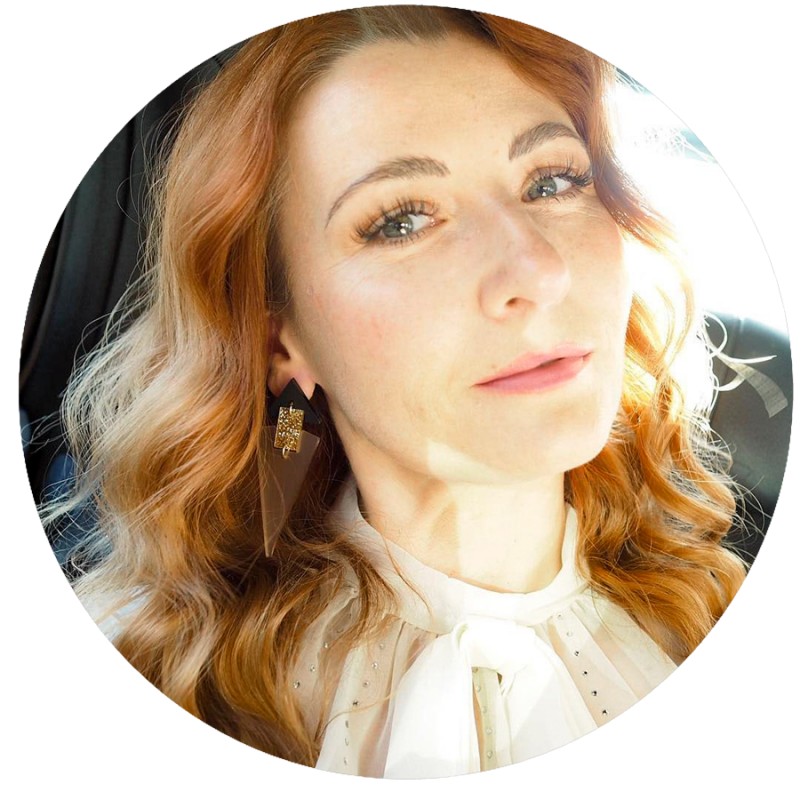 All wrapped up in plenty of sailor stripes and cosy homewares – I’ve been a fan for a long time so it made perfect sense for me to tell you all about them during 2017. 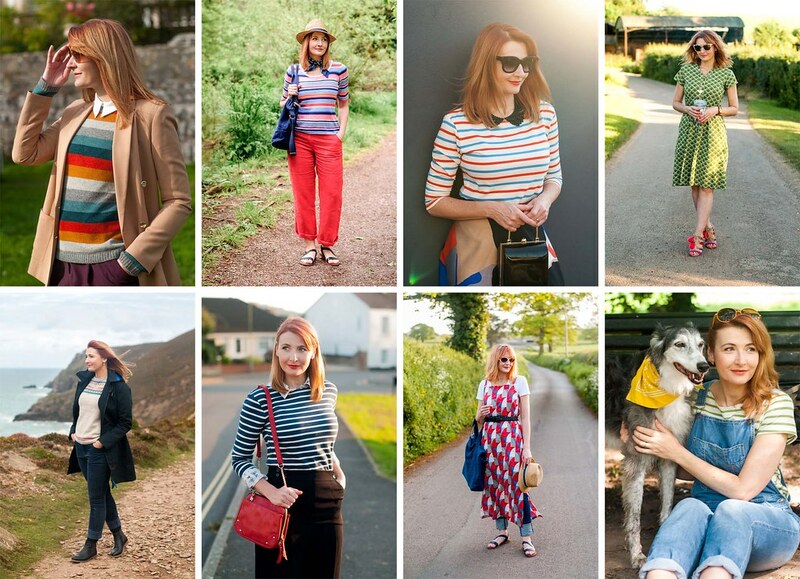 To give you an idea of Seasalt’s style (and how I style their pieces), here’s a recap of the looks I’ve created over the year. As you can see they’re experts in Breton tops – Seasalt has a huge selection in all colours and sleeve lengths. 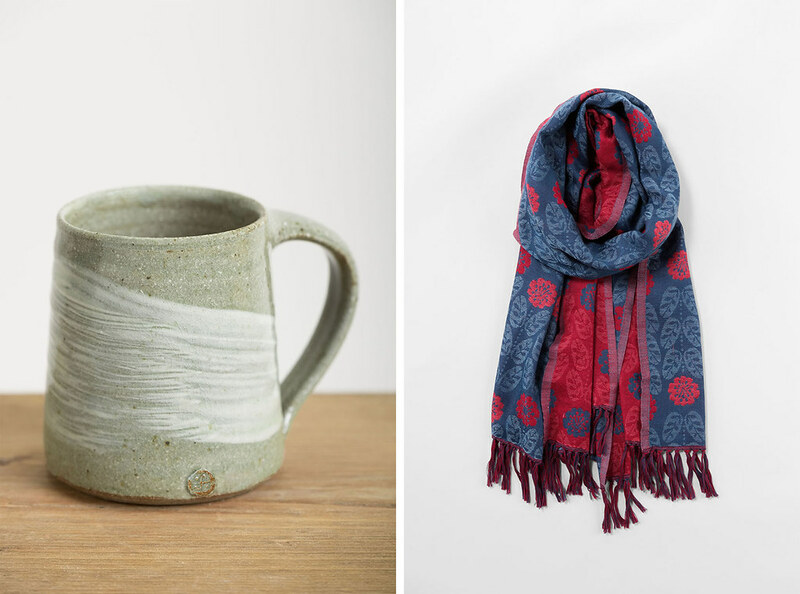 Their prints are inspired by the land and the sea and the colours are all earthy and warm. Their wet weather range is second to none and I now own the comfiest pair of Chelsea boots ever. If you were to win the giveaway there’s no reason why you shouldn’t treat yourself – however the Christmas gift guide below might help you find some beautiful gifts for others, whether you win or not…! 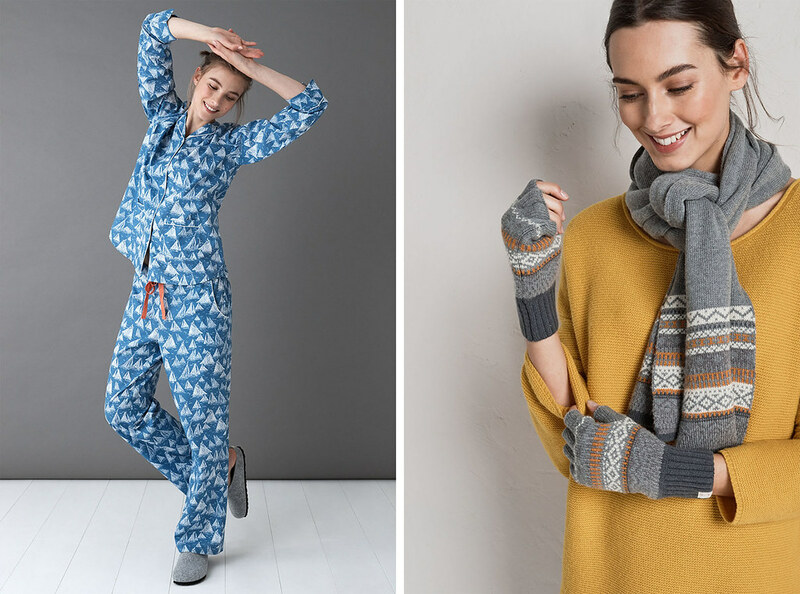 Above: I’ve picked out my favourite things, from men’s scarves and socks (in amazing boxes) to beautiful wraps, gloves and pyjamas. You know when you open a parcel up and you just know the quality is amazing even before you’ve taken it out the wrapper? 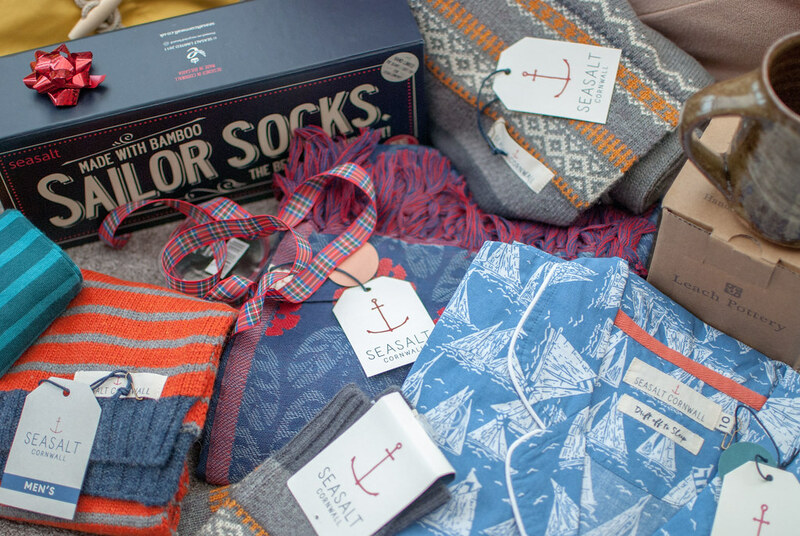 Seasalt clothes and accessories give you that feeling on every. single. item. So whoever you’re buying for will receive something really special as you can tell these items are not mass-produced: They’re made with love. Cornish love. 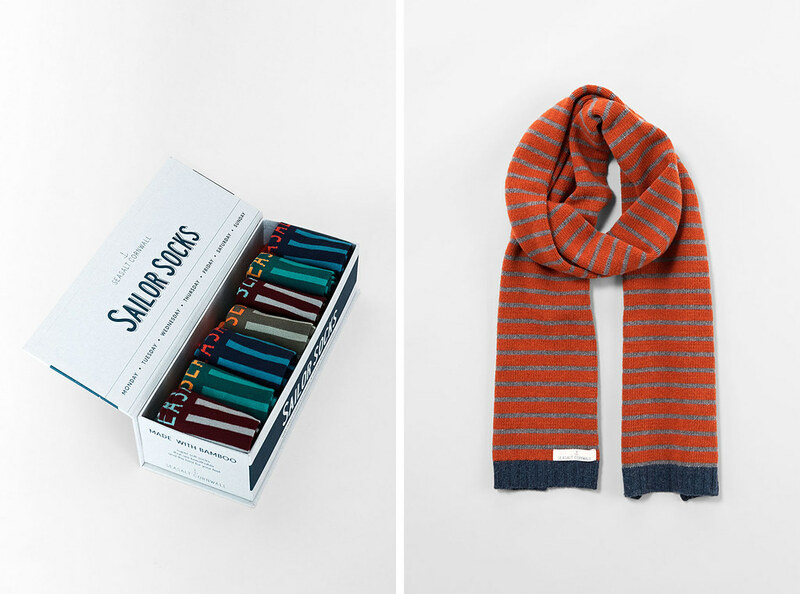 Above: My favourite stocking fillers. Again, things you just won’t find anywhere else, like fluffy socks, “seagull droppings” chocolate (love this!) and jute shopper bags. Scroll down for all the details. 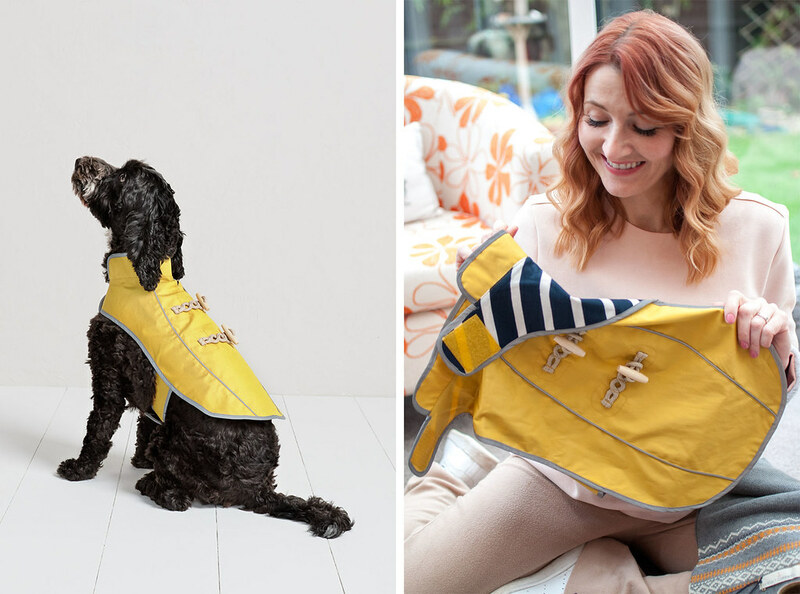 I adore this raincoat for dogs! It comes in sizes S, M and L but unfortunately Riley is so huge and so deep chested (being a type of greyhound) that the L was too small for him. I desperately wanted to have him model it but he’s just too big… hopefully Seasalt will do XL and XXL soon! So that’s my selection – what will you choose? The gift voucher can be spent on anything you see on the website or in store (there are branches all over England and South Wales < click for store locator >) but if you’re too far from a Seasalt shop please note the voucher can only be redeemed by phone. So treat yourself or treat others. Or a mixture of both! So will YOU be the lucky winner? 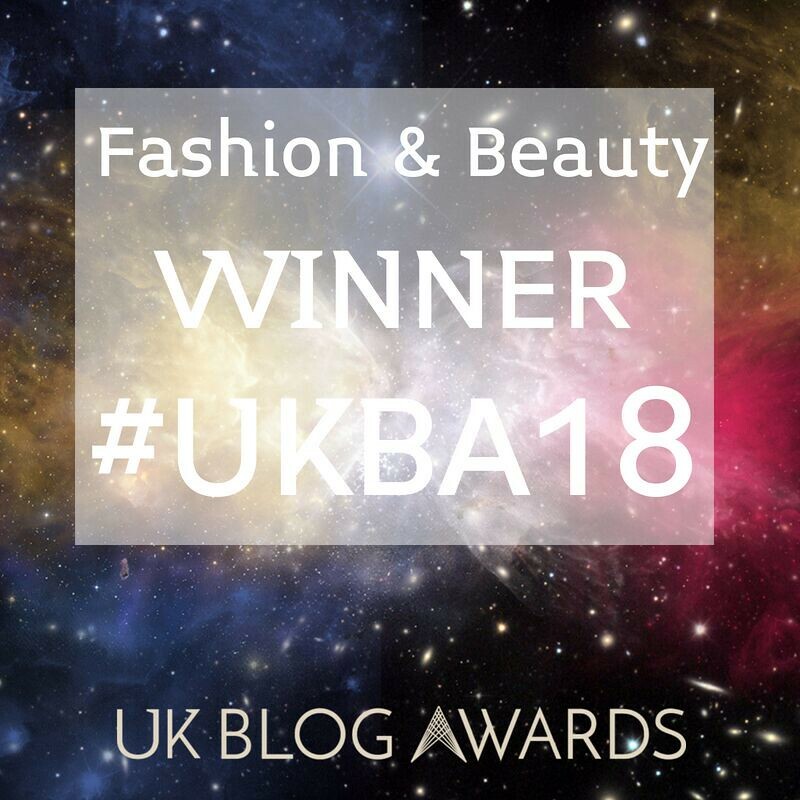 There are lots of ways to enter and lots of chances to win (see Rafflecopter widget below), so don’t delay… The best reason as to why you’ve chosen your favourite item in your blog post comment (the mandatory entry) will be the winner, as chosen by Seasalt themselves. 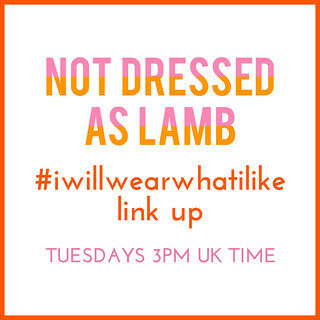 PLEASE NOTE all entries will be verified. Do read the details! 1. Entries for the giveaway can only be made via the Rafflecopter widget. 2. It is open to UK residents only. 3. All entries will be verified. 4. The giveaway ends on Friday 8th December 2017 Sunday 10th December 2017 [extended] at 11:59pm (UK time). 5. 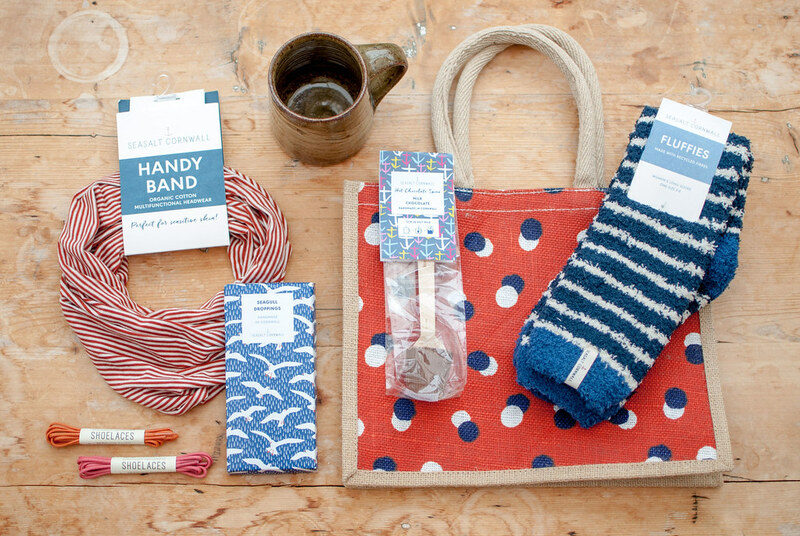 The best blog comment (reason for choosing the item) will win and will be picked by Seasalt Cornwall. 6. 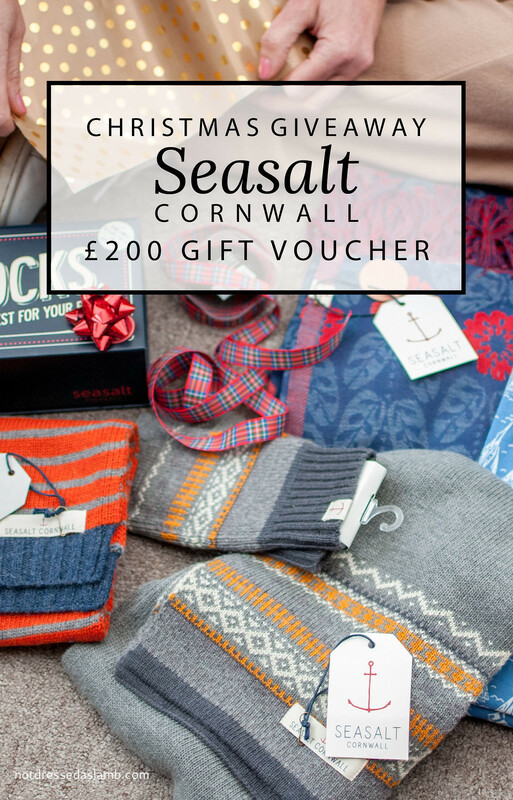 The winner will win a £200 gift voucher to spend at Seasalt Ltd that can be spent at Seasalt shops or via telephone order only. 7. A cash or alternative prize cannot be chosen. 8. 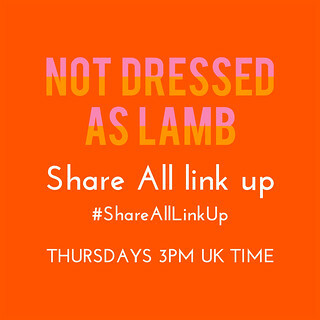 Entrants must leave a blog post comment as described and sign up for Not Dressed As Lamb email subscriptions as a mandatory entry requirement. 9. The winner must reply to the email informing them within 48 hours to claim the prize, otherwise another winner will be chosen. 10. No responsibility will be taken for: Incorrect email addresses provided; delayed receipt of emails to the winner; delayed receipt of any reply emails or similar. Disclosure: This post was sponsored by Seasalt (click here for my full disclosure). All content is original, however, and opinions are my own and 100% honest.